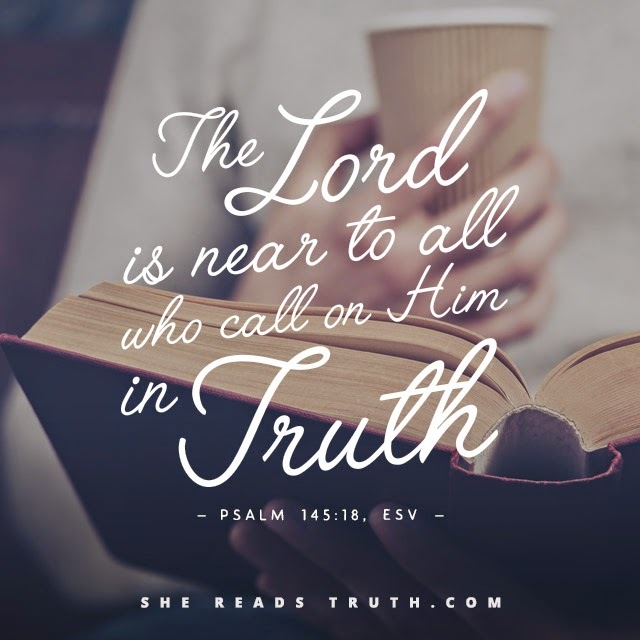 This year for Lent I am participating in the She Reads Truth bible study. It has been good for my bitter, wounded heart. It has reminded me of my sin, encouraged me to turn to the Lord and has given me hope for a season that feels overwhelming. I loved this truth today: The enemy has nothing of worth to offer a soul filled with the truth of God’s Word. Read it again: The enemy has nothing of worth to offer a soul filled with the truth of God’s Word. Yes, Jesus. May I fill my soul with your truth, so much so that it overflows out of me, spills onto everyone I am around and leaves no room for the tempter.